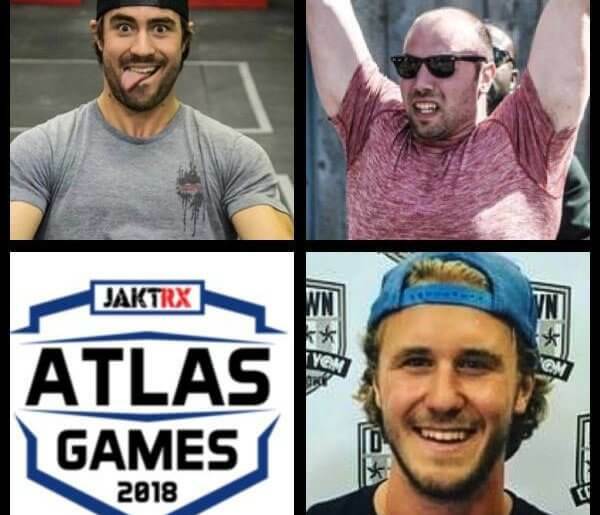 BIOMETRICS TAKES ON THE ATLAS GAMES 2018! 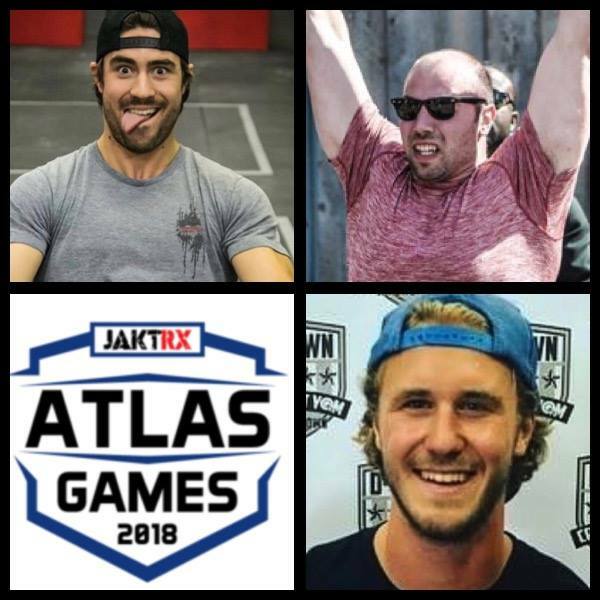 As you may have heard, Coach Kevan, fellow teammate Simon, and myself (Coach Kyle) have qualified as a team to go compete at the 2018 JAKTRX Atlas Project Games in Montreal, QC. The Atlas Project Games is a three day fitness competition that brings in hundreds of athletes from across Canada and the USA, including a handful of CrossFit Games athletes such as Patrick Vellner (2nd Fittest Man on Earth), Carol-Ann Reason-Thibault, Alex Vigneault, Margaux Alvarez, Cody Mooney, and more. We are extremely excited for the opportunity to compete at this year’s Atlas Project Games, and we are proud to represent Biometrics and all of you great members. When we signed up for the online qualifier, we certainly did not expect to crack the top 30 and punch our ticket to go compete, however, after two weeks and five workouts (ten if you include our redos…), we were able to place 24th and qualify as a team. This will without a doubt be the biggest and most difficult fitness competition all of us have ever been to. Over the next few weeks, we will be training even harder, dialing in on weaknesses, adding in extra cardio pieces, and suffering through some nasty team workouts, all to prepare ourselves for the numerous possibilities that lie ahead. We are dedicated to putting in the additional work, tuning up our nutrition and recovery, and making a charge for a spot on the podium. For us, this is a tremendous opportunity to showcase our hard work and long hours spent in the gym on a big stage. It will be a great indicator as to where we are with our training and how we stack up against some of the country’s fittest teams. In addition, it is also a great chance to help put Biometrics on Canada’s fitness map, and spread the word of our fantastic gym and inspirational members. To help with some of the expenses that come along with going to this competition, we are hosting a raffle at the gym. It is $10 to enter the draw and the winner will receive a jug of 5Star4Mula Protein and BCAA’s, as well as a new Biometrics T-shirt or tank shirt. The deadline to partake in this raffle is October 21st by the end of the day (7:30pm), and the winner will be drawn October 22nd. 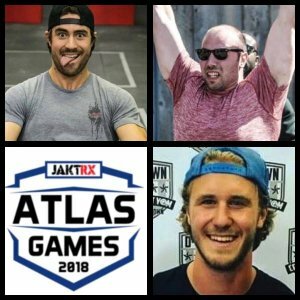 For those who enjoy watching others suffer through grueling workouts, or for those who have a heart and enjoy cheering on their friends, you can tune in live online and watch each event go down at the Atlas Games from Oct 26-28th (link to be posted at a later date). We want to thank everyone for their continuous support; we greatly appreciate all your help and we look forward to representing you all as we travel over to the big city and compete against some of the nation’s top fitness teams.